Judith Durham AO, Kutcha Edwards and others launch their pioneering new lyrics for a new Australian National Anthem ‘Lyric for Contemporary Australia’. Sue Bulger, CEO of the Brungle-Tumut Local Aboriginal Council, launching the Recognition in Anthem Project at a community Australia Day ceremony. Baritone, Don Bemrose (Gungarri), performed the inaugural singing of the first ('Minimal Change') version of the RAP song. The first public performance of the 'Minimal Change' version of the RAP song was sung by the choir of the Monte Sant' Angelo Mercy College, or North Sydney, at the school's ANZAC Day Commemorative Service. The Monte choir was accompanied by the school orchestra. Work begins on the new RAP song ‘Beneath the Southern Cross’. The song ‘Beneath the Southern Cross’ is completed as a working draft. Inaugural singing of the working draft 'Beneath the Southern Cross' by the choirs of 'Sing Australia' at its National Convention, Hobart, Australia. Lyrics of 'Beneath the Southern Cross' are finalised as a working model, and a ‘Minimalist Change’ model is also finalised. 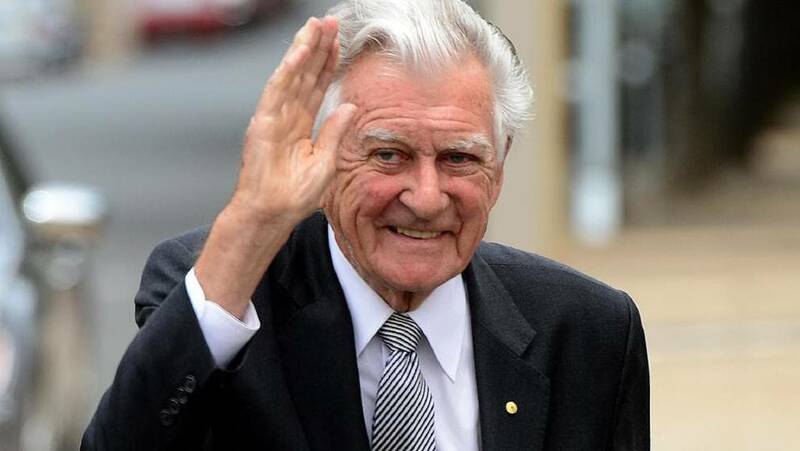 Former Prime Minister of Australia, The Hon RJL Hawke AC, endorses the RAP project and the lyrics of 'Beneath the Southern Cross' as in his opinion, they “capture the spirit of our great country”. Inaugural singing of the finalised lyrics of 'Beneath the Southern Cross' by the Year 10 students of Lauriston Girls’ School, Melbourne. NRL All Stars captain, Cody Walker, and NRL immortal Mal Meninga call for change to the Australian National Anthem, Cody saying that the Australian National Anthem does not represent him or his family. 'Beneath the Southern Cross' tweaked with improvement to some lines.